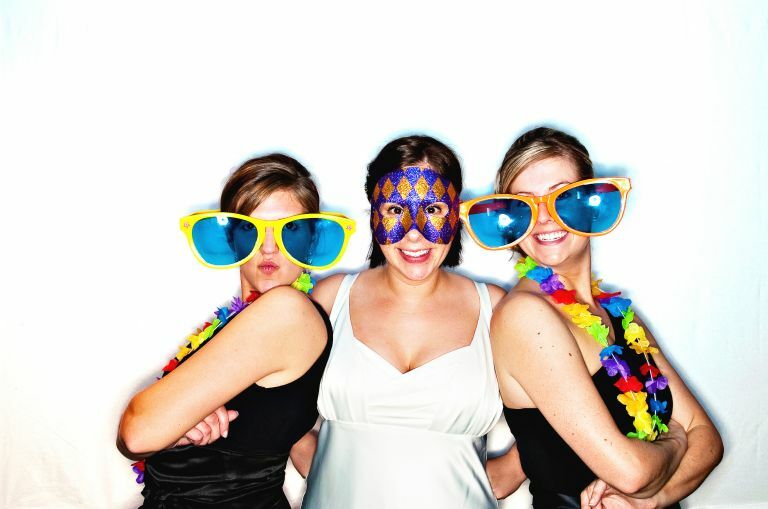 We’ve all seen traditional photo booths in malls, stores, and parties - small boxes with a curtain and friends piled in, one on top of the other. 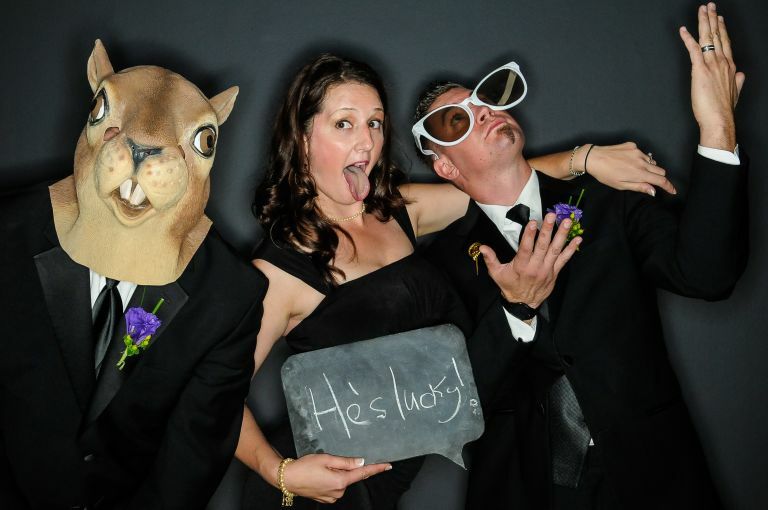 We take a slightly different approach to photo booths in order to provide our clients with the most fun, highest-quality experience possible! 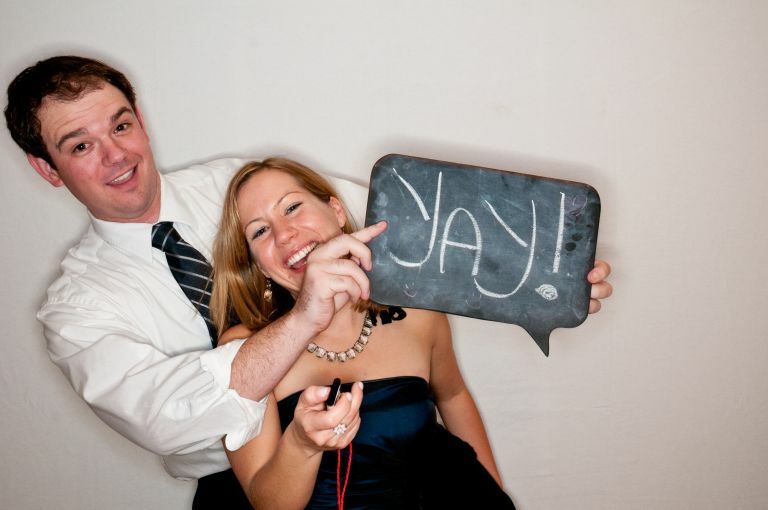 The Silly Station is “open-air,” meaning there isn’t a small box to cram into! 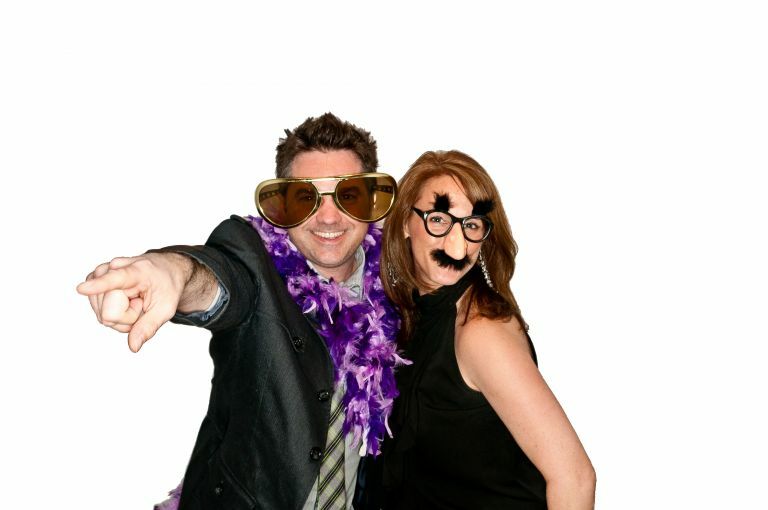 Instead, we provide a larger area with a backdrop and room for family and friends to spread out, expressing themselves with a variety of costumes, props, and poses. 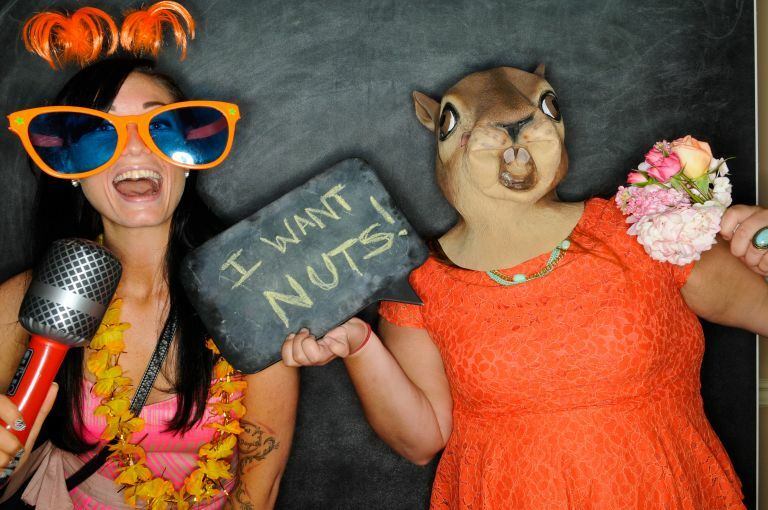 Open-air booths also reduce the expense, stress, and logistics of having to haul a tall, heavy object in and out of the venue. 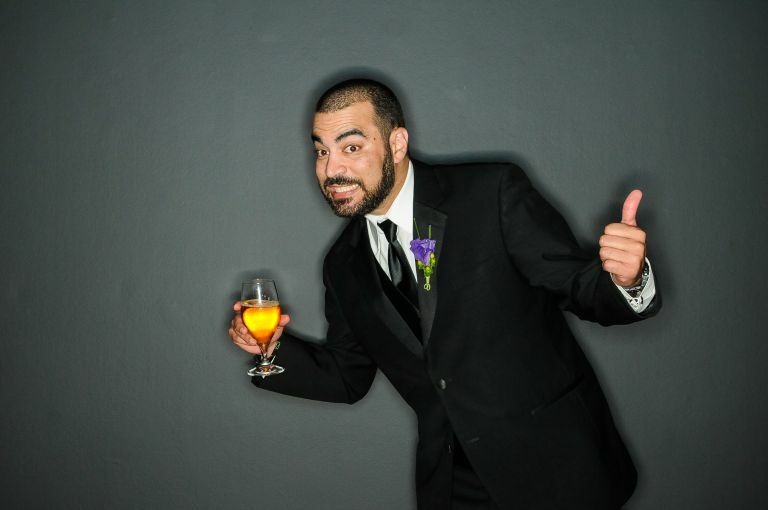 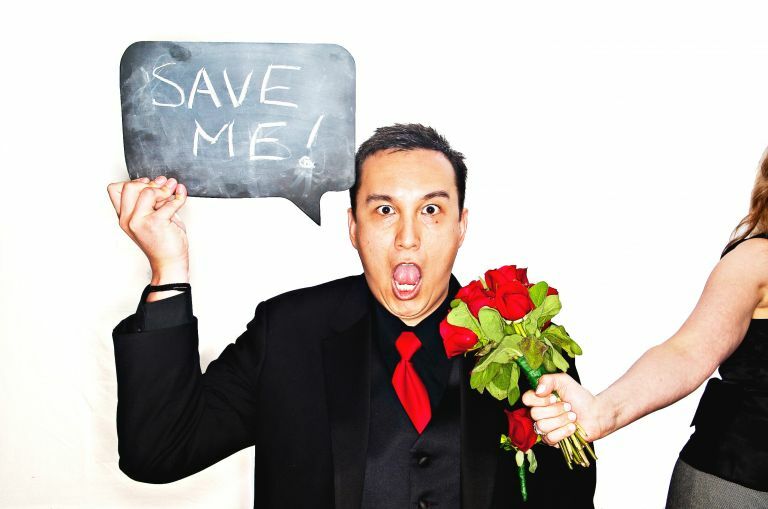 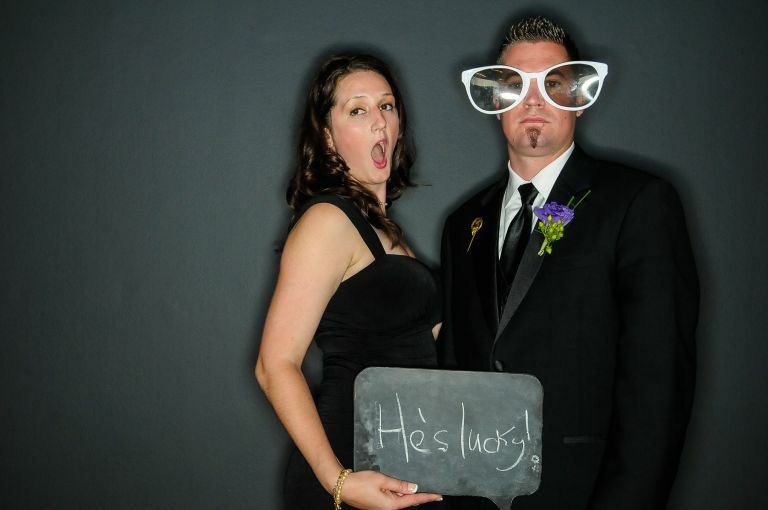 You can even choose your own backdrop and props, making the open-air booth easy to integrate into your wedding theme! 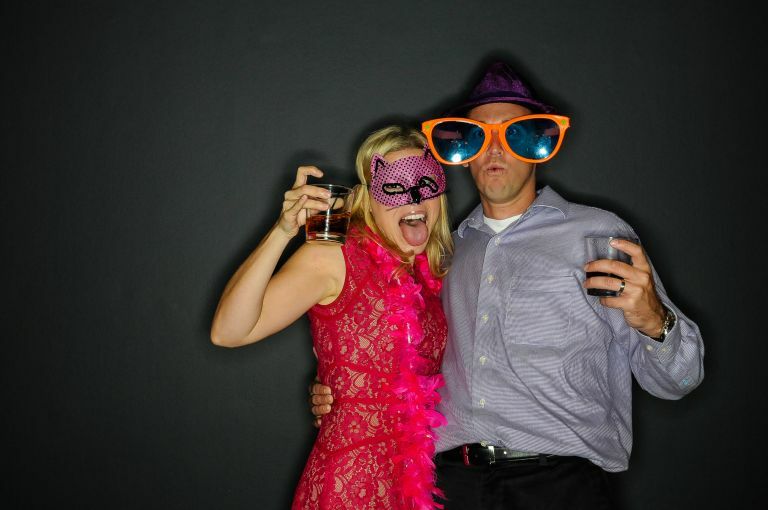 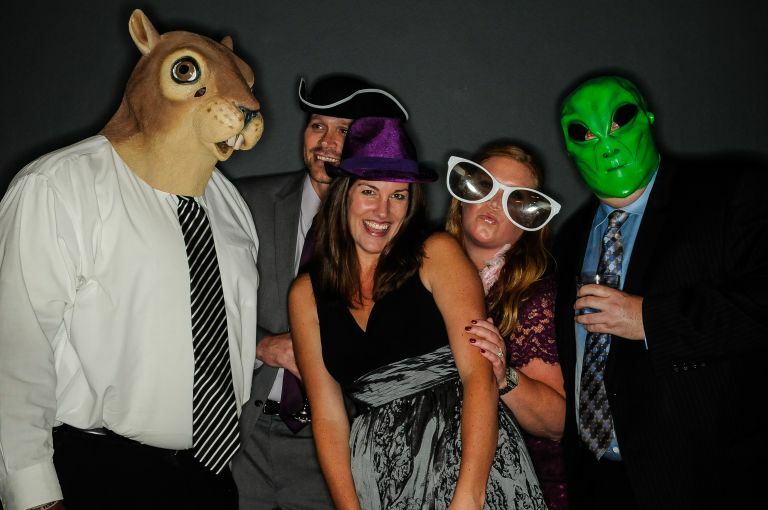 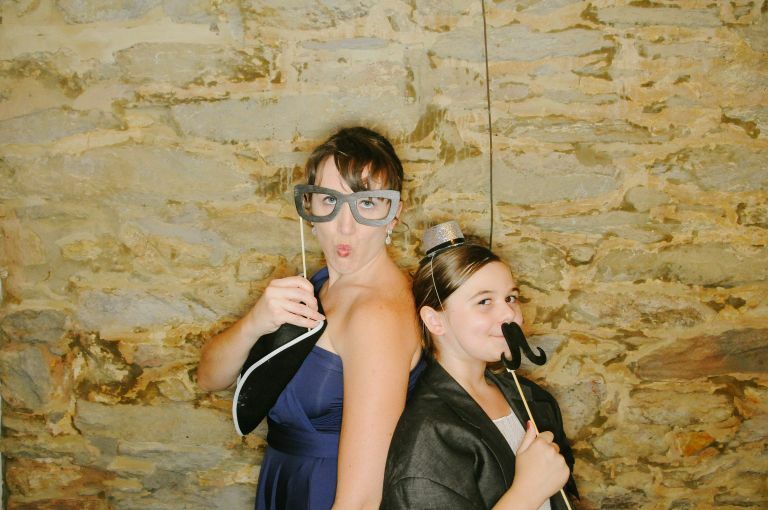 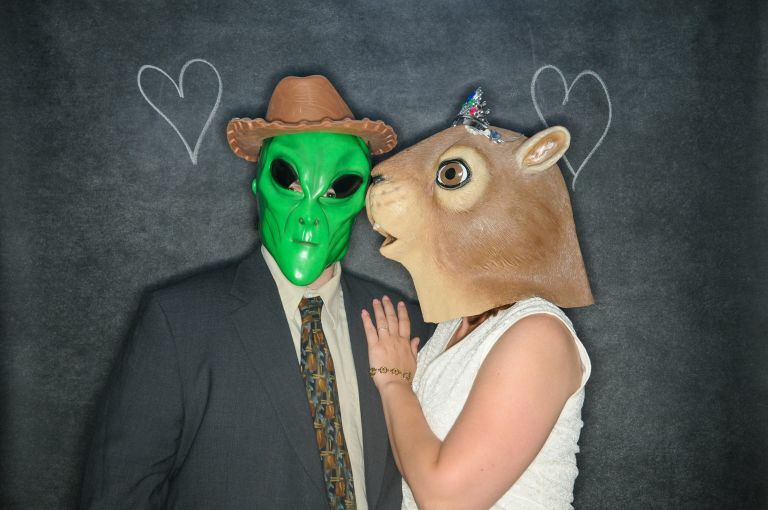 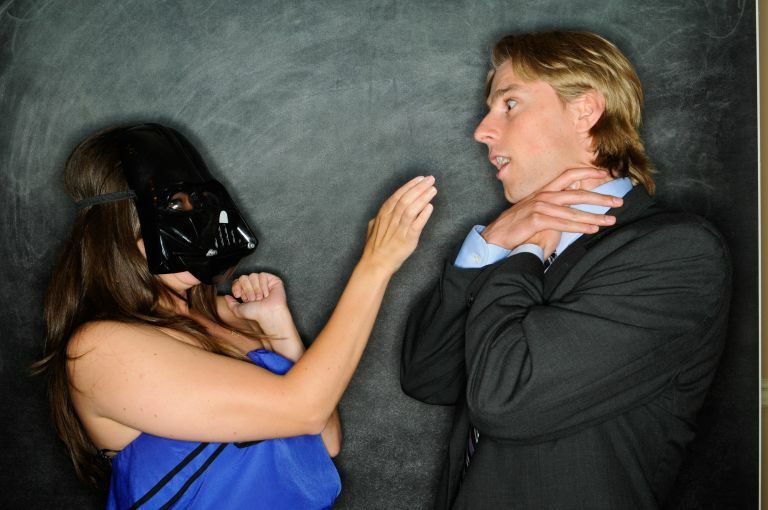 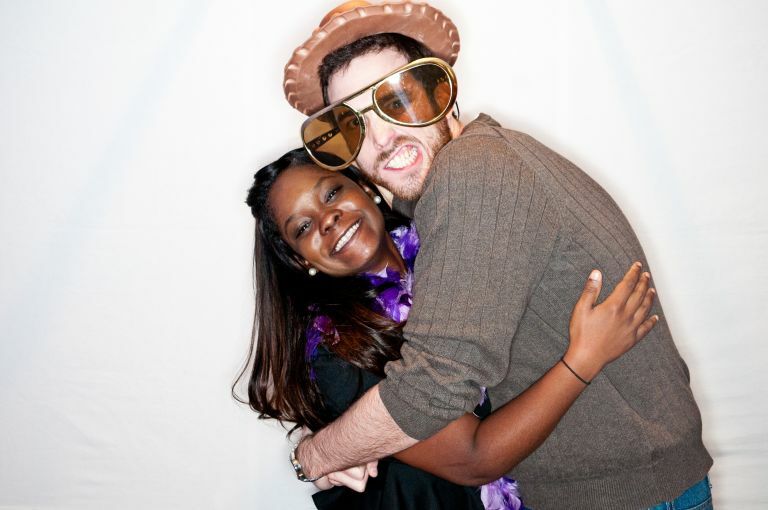 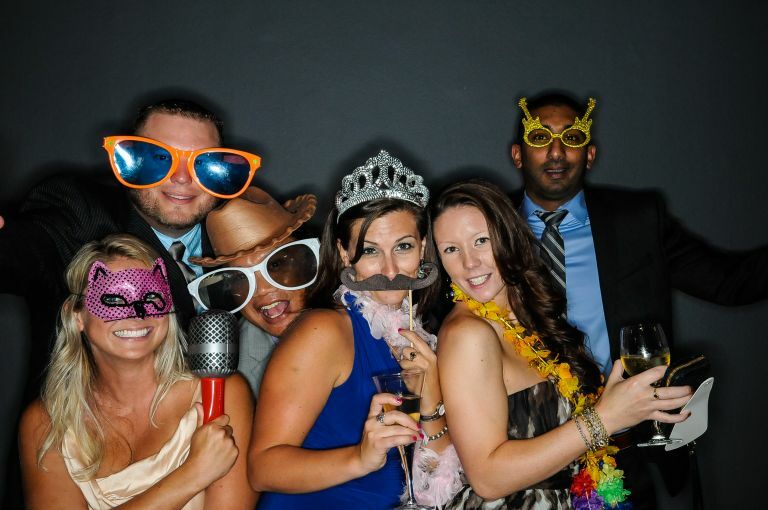 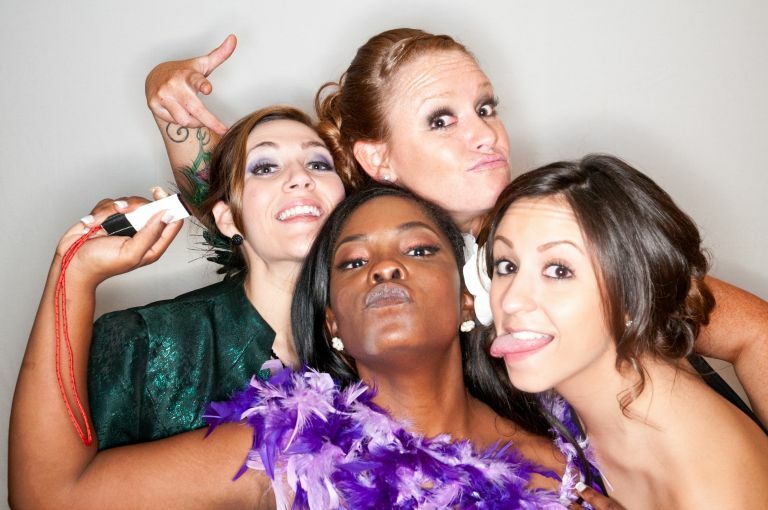 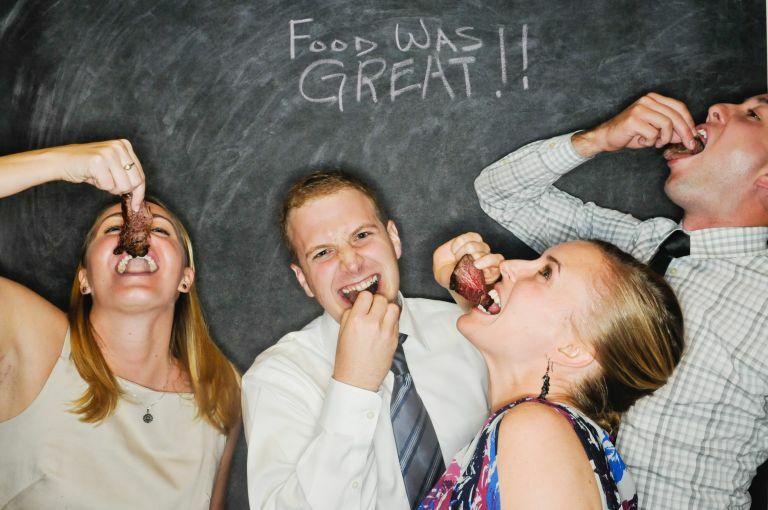 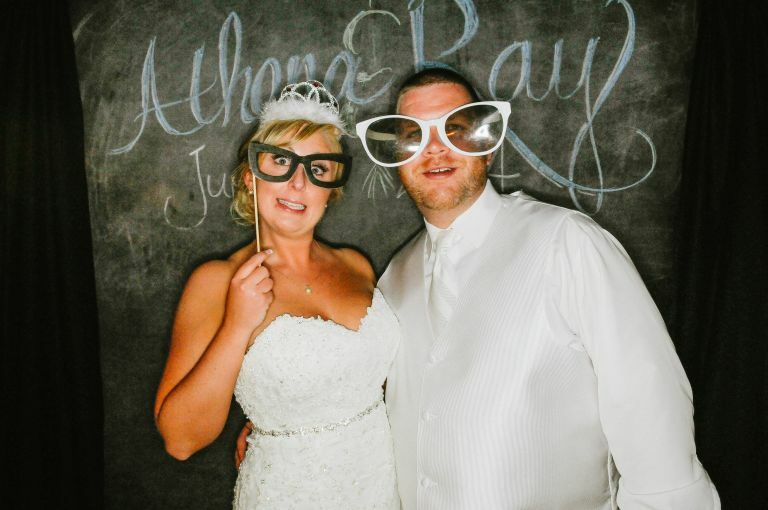 We'd love to help you have the best photo booth experience around!